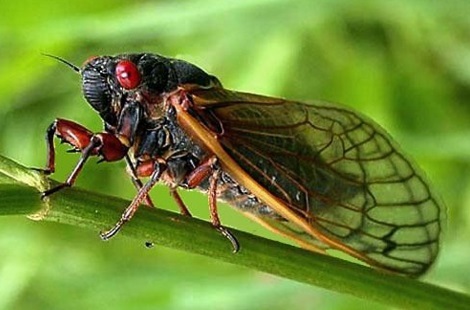 One thing this summer has been notable for, is cicadas. Lots of them have been singing noisily for weeks. Fortunately it’s not at the ear-bleeding crescendo you sometimes get in S E Asia. It made them an easy target for some macro-photos also. I acquired a Sony a7R at the beginning of the year. The main reason was the desire for something lighter than the a900. So it would be useful for travel photography as well as landscapes. I’ve been meaning to try it out for macro-photography. On the plus-side, the a7R has no AA-filter. That makes the images a little sharper (and more detailed). It is also a 36MP camera. Which gives it scope for cropping images of creepy-crawlies and still having a usable print. On the minus, well, it isn’t stabilised. And I wasn’t sure if the Electronic-viewfinder would be as good as the optical for this photography. So far, it’s looking good. 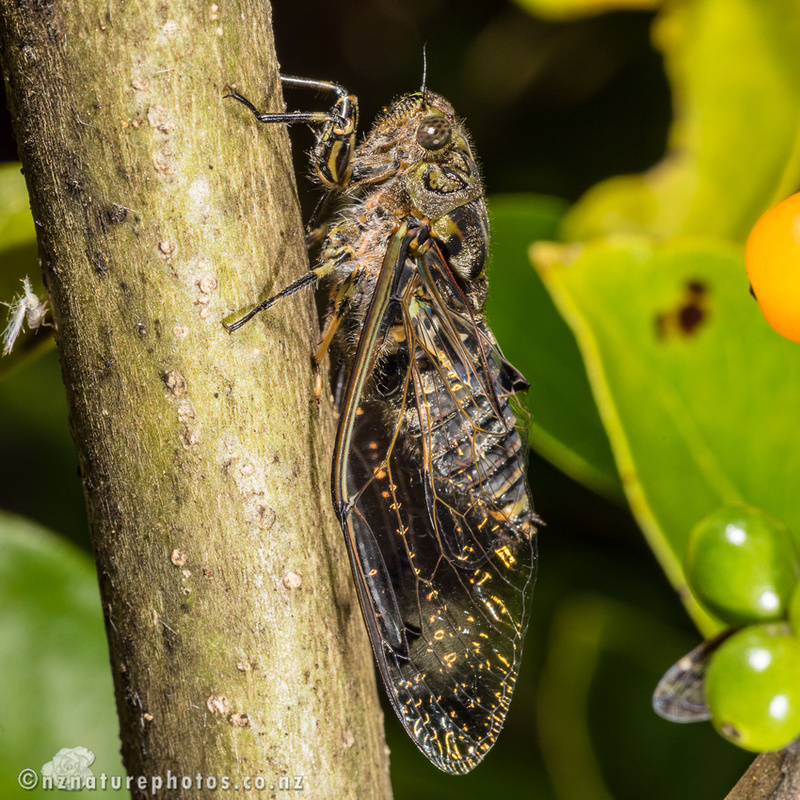 I shot this cicada in a Copromsa bush in our garden. The amount of detail is amazing. All I’ve done is a square-crop, so it is still a 24MP image.